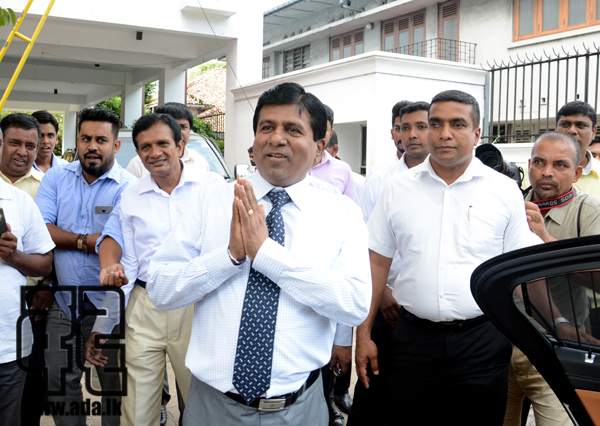 Mr Yoshitha Rajapaksa’s grandmother Ms Daisy Forest has been noticed by Colombo Additional Magistrate Buddhika Sri Ragala to appear before Court on 22nd September regarding an alleged case of money laundering where a land in Ratmalana had been purchased as means of legitimizing money earned through dubious means. The Attorney General had written to the FCID asking to obtain a statement from Ms Daisy Forest and the Magistrate, on a motion submitted by the FCID, issued the order for her to come to the FCID for a statement to be recorded. The notice was issued on the 22nd to Daisy Forest (86) residing at Carlton, Mawela Road, Tangalle. The FCID, presenting a report to Court had stated the investigations carried out so far have revealed information in connection with joint accounts maintained by the suspect and several others and it was necessary to record her statement. the magistrate said he was surprised by the sudden request observed by the FCID and said it was like the investigators had just woken up from a deep sleep and reminded that he had stated that a statement needed to be taken at the start of the investigations. 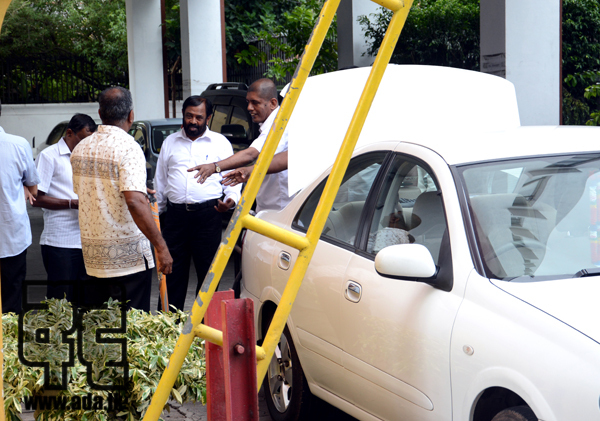 The FCID had made the request to question the suspect regarding the questionable land at No 4, Kekatiya Place, Ratmalana bearing Deed no 257. 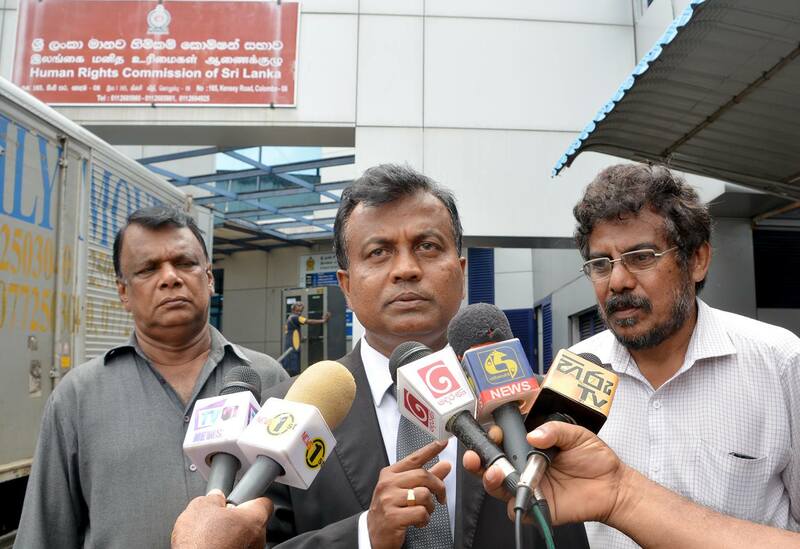 A complaint was filed in Human Rights Commission yesterday (23rd) by the President of Ceylon Petroleum General Services Union Ashoka Ranwala and Attorney at Law Sunil Watagala against the police for arresting and assaulting 16 members of trade unions that included several leaders while employees of Ceylon Petroleum Corporation were engaged in a trade union action recently. 16 employees including the President of Ceylon Petroleum General Services Union Ashoka Ranwala and the media spokesman of the Collective of CPC Trade Unions Bandula Saman Kumara were arrested by Welikada Police and they complain that they were arrested at the police station. 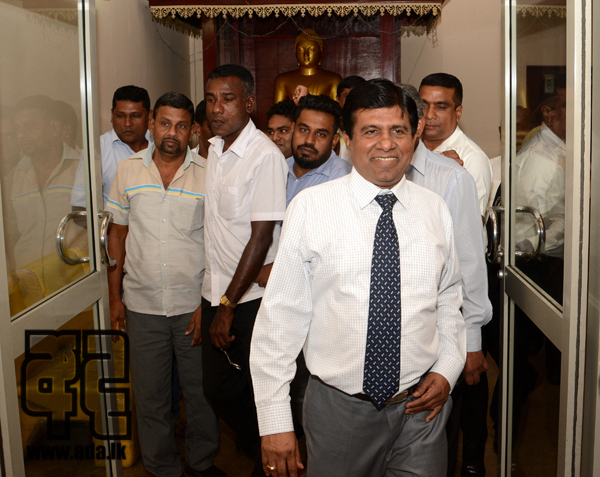 Mr Wijedasa Rajapaksa who was relieved of his portfolios as Minister of Justice and Buddha Sasana has left the ministries taking his personal belongings. 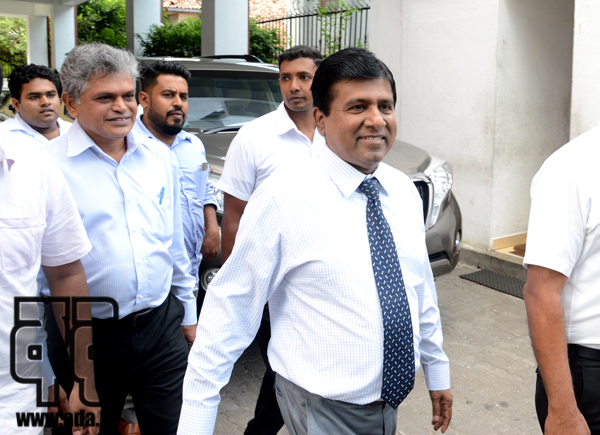 Mr Wijedasa Rajapaksa has been accused of delaying legal action that should be taken against those who were involved in frauds and corruption during Mahinda Rajapaksa regime. He was also accused of having dealings with stalwarts of Rajapaksa regime who were involved in stealing millions of public money during that period. 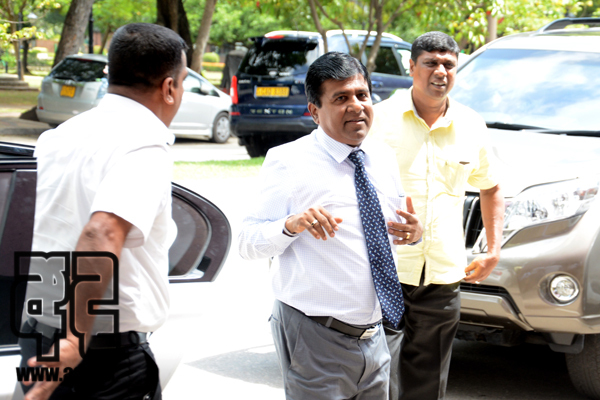 He had influenced the Attorney General’s Department to release the passport of Nissanka Senadhipathy, the head of Avant Garde, who was the main suspect in the Avant Garde weapons dealing which was a massive fraud committed during Rajapaksa period. 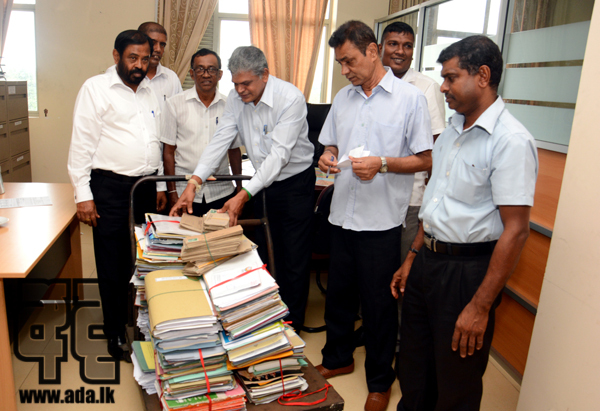 This had been revealed a long time ago by the JVP Leader and the Chief Whip of the Opposition Anura Dissanayaka.